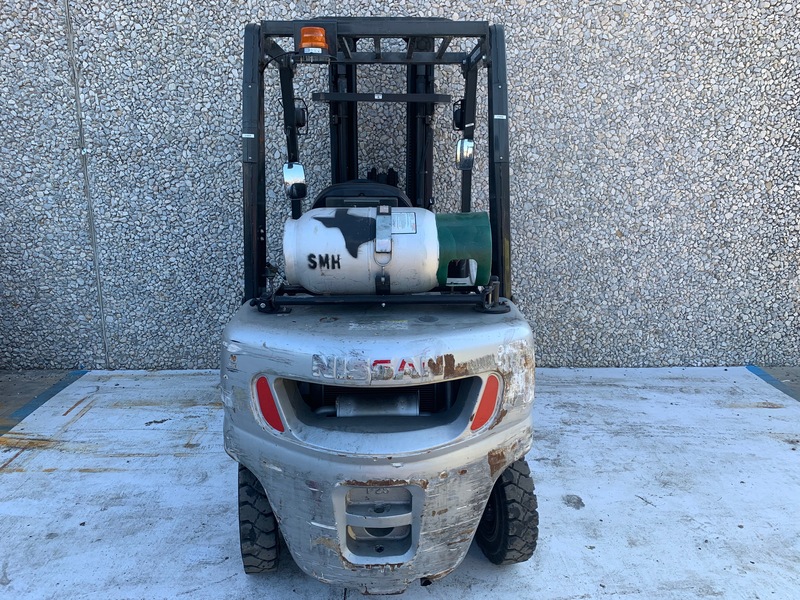 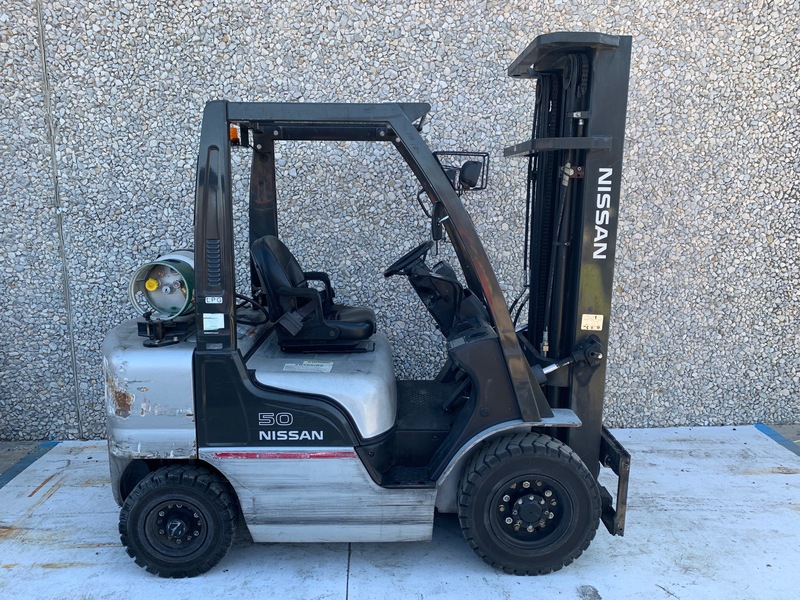 This used Nissan forklift was recently brought in on a trade when we sold a new pneumatic tire forklift to the same company. 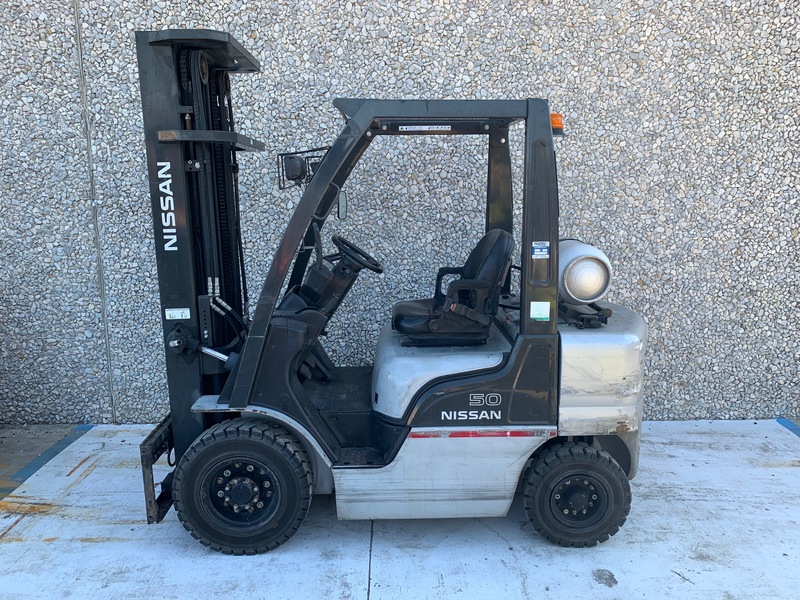 With a 217″ triple stage mast, this used forklift is perfect for any application with racks above the typical 15 feet. 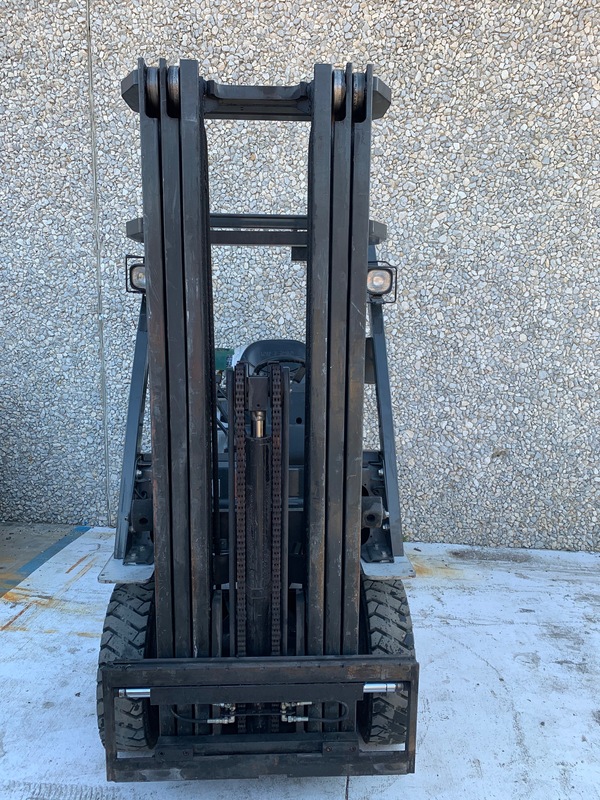 At 8000 hours, this lift truck is in excellent condition and barely shows that it is from 2012.